There are many flight and hotel ticket aggregators on the internet. Some are clunkier than others, but most offer similar results. What makes Momodo better are the insights about destinations and schedules. Thrifty, adventurous travelers can see which day of the week is cheapest for air travel and which month. 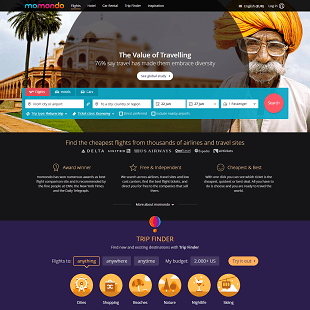 Like most travel aggregators, Momondo uses algorithms to find the lowest prices available for flights, hotels and car rentals. The website also uses robots to allow vacationers to plan a trip based a variety of factors such as budget, city, vacation theme and destination characteristics. For those looking to explore new places, Momondo has a blog-style, Inspiration section with articles about exotic destinations and best-of lists. There also are plenty of tricks and hacks from experienced travelers available in the Inspiration section. The blog posts include photos relating to the featured destinations. Visitors can use the Trip Finder section of the website to explore vacation possibilities based on month, city, continent, budget and theme. Users can drill down further inside a category to compare specific locations. For example, a search for beaches brings the visitor to a page with a list of destinations he can further categorize by temperature, style and culture. The destinations are listed with travel prices and season information. If the visitor selects a specific destination such as Railay, Thailand, he lands on a page with general information about Railay and a search box for flights, hotels and cars. Below the information about Railay are suggestions for similar destinations. After a visitor decides on a flight, Momondo links him to a third-party booking site. Momondo’s most active social media account is on Twitter. 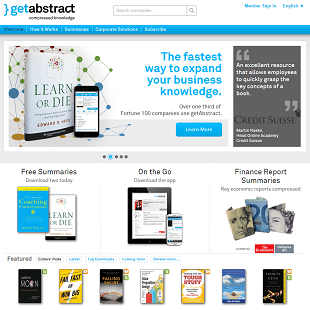 It tweets with photos multiple times a day highlighting blog posts. There is limited engagement, and Momondo has not embraced video. Good news, the Momondo website has no annoying pop-up ads, and it does not continually ask visitors to sign up for a free newsletter. That absence of marketing alone puts Momondo ahead of the competition in the travel aggregator market. Some of the best features Momondo has regarding flights include the ability to filter for types of flights and search for multiple destinations. 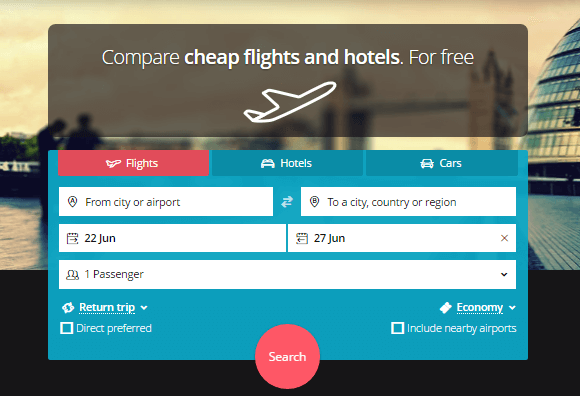 Users can choose among cheapest, quickest or best flight. The cheapest flights tend to have the longest travel time and most connections. The quickest flights normally are the most expensive and have the fewest connections. The best flights are a balance between flight time and price. Some international plane trips can include serious layover. Finding something to do for 12 hours near the airport in Wuhan, China, might be difficult. By choosing the multiple destination tab in the search box, travelers can add as many destinations as they want. Users can refine their search by ticket class, nonstop, airport, alliances and airlines. Instead of using the standard ticket tab for finding flights based on price, users can switch to the timetable view. With this option, users can decide when they want to leave the airport and how much total flight time they want. For some international trips, there can be a 20-hour difference in options. Finding a hotel is easy. 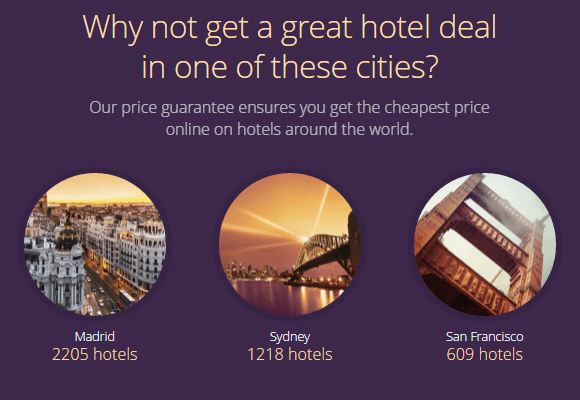 The hotel tab allows users to choose a specific city or just a tourist region of a country. Visitors can plug in dates or not and number of adults or children staying. Beyond those basic chooses, there are filters for price, star rating, area (downtown, suburb), amenities and property style. Additional filters include guest rating, hotel chain and hotel name. There is an interactive map of the selected city with all the filtered hotels available. Users can draw an outline of a specific area, and the page will highlight the area on the map while the left panel zooms in on hotels in that area. The landing page for a specific hotel will include the map, several rates and a description of the hotel’s details. 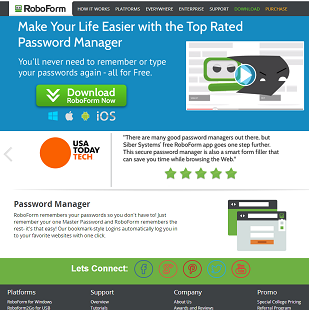 By setting up a profile, users can receive an email newsletter, set preferences and fare alerts and save favorites. 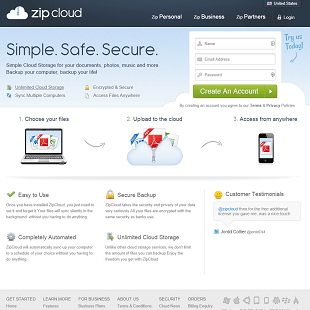 There are mobile apps for iPhone and Android. A highly unusual section on the website is “Let’s Open Our World.” The page has information about the value of traveling, safety advice and photos of select locations with brief highlights. There also is information about Monondo’s partner charity, Children’s International Summer Village. The aggregator combs through airline, hotel and car rental websites and independent booking sites to find the best prices. Momondo provides price matching up to 24 hours after booking, but many of the booking sites have even more lenient policies. 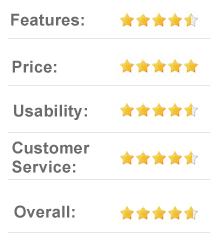 Users can select which currency to reference in price listings. Car rentals are notorious for hidden fees. Momondo lists each tax and fee. Insurance generally is included in the price of the rental. There also is a guarantee of no hidden charges. Renters can cancel 48 hours before their scheduled pickup. In the car rental search results, the site lists details such as number of passengers allowed per vehicle and whether drivers need to return the vehicle with a full tank. To hunt for lower prices, users can customize their search for a rental car by filtering for special offers, car size, transmission, pick-up type, rating, specific rental company and fuel policy. Depending on the flight, before the website directs users to a booking site, a page with a list of sites selling the same tickets comes up. This can be helpful, if a user wants a specific booking site. Baggage fees are in addition to the fare Momondo quotes. Those can vary depending on the airline and itinerary. 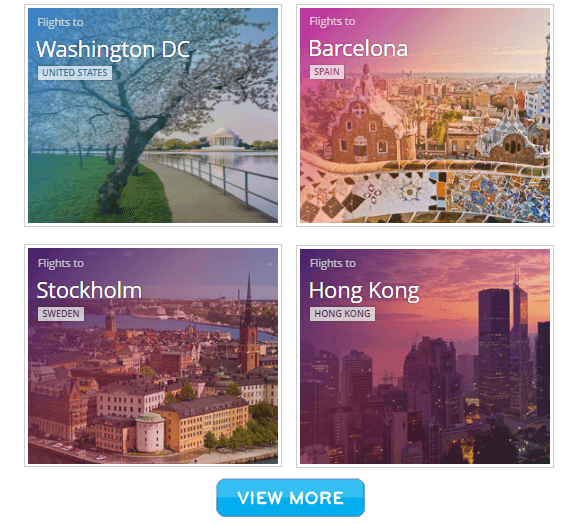 Momondo offers fare alerts for flights, so users will receive an email when prices drop. Depending on the type of trip, users may be able to save money by choosing a train to reach their destination. This option is included in the flight section of the website. In the United States, the train option is Amtrak, which are not high-speed. A train ride from New York City to Montreal, Canada, can take 10 hours. For an extra $70, travelers can take a plane and reach Montreal in about 80 minutes. To narrow the search to just trains, users can look in the airlines panel on the left of the flight search page. The website is not shy about robot usage, and sometimes, results can be a little goofy such as listing a popular airline as “major airline” or “Amtrak.” Who cares about popular airports? The Danish developers who created the website use British English on the U.S. version of the site, which can be a little confusing. The site claims to compare billions of flights, hotels and car rentals, which seems farfetched. One feature the website does not appear to have is the option to book travel packages. A user must book the airline, hotel and car rental for a trip separately. 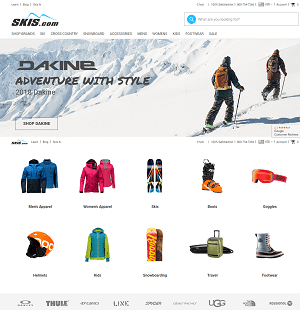 Many areas around the world have seasonal package deals through travel agencies or resorts, so users will need to visit other websites. Momondo embeds a kind of ad for a hotel search in the flights search result page. The good part of it is when users click on the ad, they are directed to the hotels section with their itinerary intact. 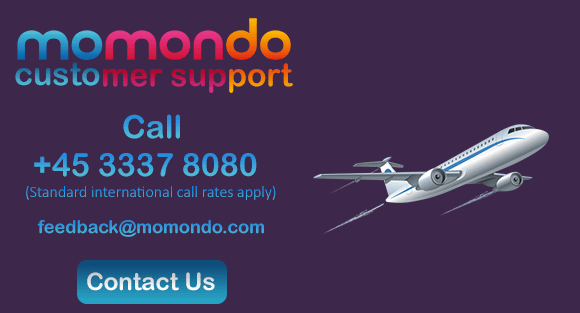 Some users note prices for flights listed on the Momondo site are different from the prices listed on the sites booking the tickets. This probably is a lag issue. Users cannot save flight nor hotel searches. On the Android app, car rentals are not available. The find-a-hotel-for-tonight feature does not consistently work. This may be a glitch concerning GPS. It’s unrealistic to expect travelers to use a cellphone to search for flights and hotels during a trip. 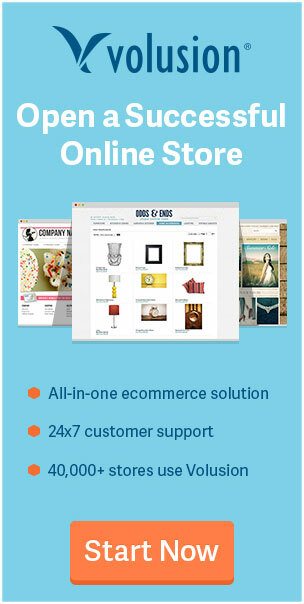 Momondo’s real strength is in its desktop website. Spontaneous travelers will need to use a bunch of smartphone apps to navigate on the fly. Airbnb and Uber enthusiasts will find themselves out of luck when searching on Momondo. The website’s robots do not search for every airline in the world. Those looking to be super thrifty can Google airports in their destination city and find all the airlines flying into the region. To get help on the website, users can visit the help page and see list of frequently asked questions. There is an email address for feedback. If visitors are in Denmark, they can stop by the office. The website also lists a telephone number in Denmark. Booking questions should be directed to the independent booking or vendor websites. 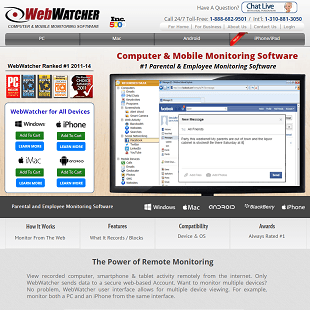 Those wishing to become affiliates can easily register their website through the affiliate web page. Momondo pays a 60 percent commission from revenue. There is an email address for English visitors wishing more information about becoming an affiliate. Vacations tend to be more relaxing when travelers know they are getting the best value for their money. A great vacation starts with worry-free travel. Momodo enables the adventurous to save money, so they can travel more often. Destination cities can be more rewarding when travelers are well informed before they arrive.